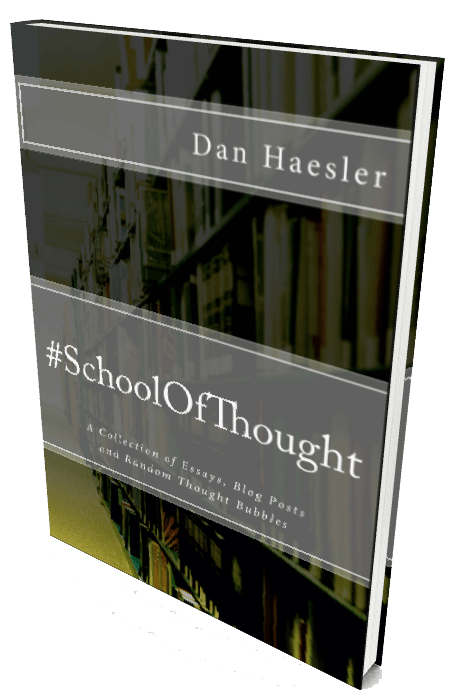 A great resource for thought-provoking talks. No more than 20mins long, they can serve as a stimulus for your classes or your own approaches to teaching. Reach Out Teachers Network has evolved through the recognition of the importance of promoting youth mental health and understanding the significant role technology plays in the lives of young people. The Reach Out Teachers Network provides access to resources and practical strategies for education professionals on a range of youth mental health issues and online technologies. The online resources available can be used to enhance the effectiveness of school-based mental health promotion and education programs delivered in school settings. The work of Dr Martin Seligman forms the basis of this website. Seligman is recognised as the modern founder of what is now known as Positive Psychology. A website from University of California, Berkeley. This website appraises a lot of the science surrounding many aspects of mental wellbeing and psychology. The Anika Foundation was set up in 2005 to raise funds for the purposes of supporting research into adolescent depression and suicide. Suicide Prevention Australia is a non profit, non-government organisation working as a public health advocate in the area of suicide prevention. 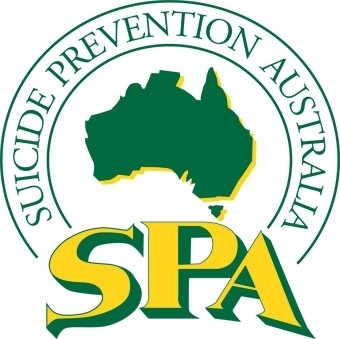 SPA is the only national umbrella body active in suicide prevention throughout Australia. Looking for someone to talk to? If you’re 12-25, you can get health advice, support and information from headspace. Youth Beyond Blue is aimed at addressing depression and anxiety in our youth.